Soothing soft gray tones with a touch of a crackled finish make this Dove Gray Subway Tile backsplash design a timeless and elegant choice. A kitchen backsplash is responsible for protecting walls from splashes and spills, but also must be central to the overall design, complementing the countertop, cabinetry, appliances, and flooring. 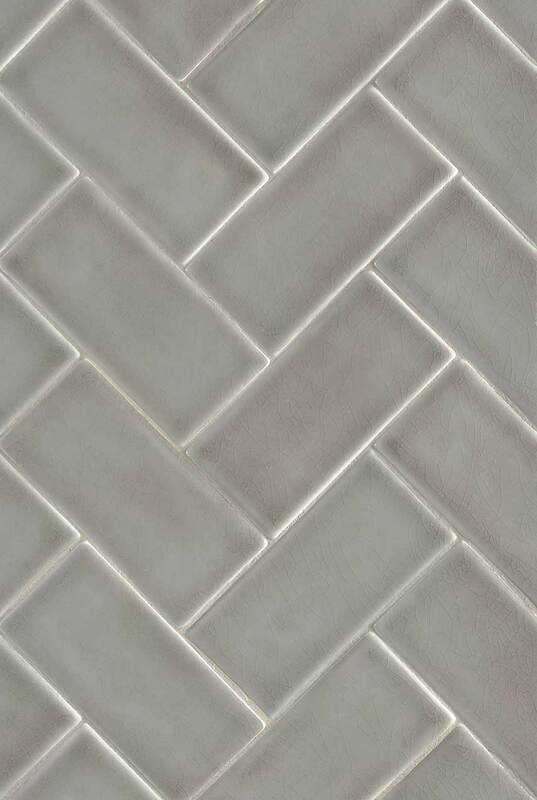 Using a traditional subway tile like this one, in an updated color and finish is sure to please.